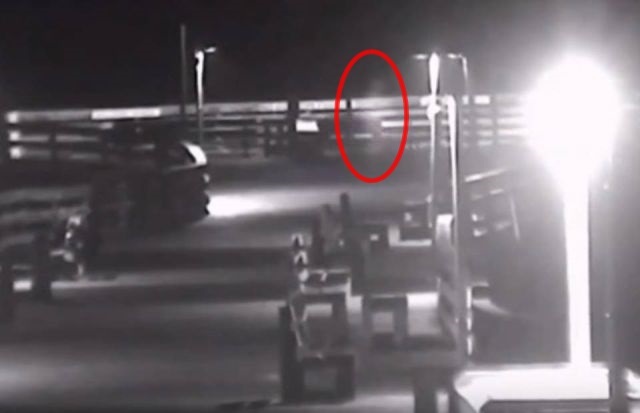 In South Carolina ghostlore, the Gray Man is a ghost reportedly seen on the coast of Pawleys Island, South Carolina that warns residents of coming severe storms and hurricanes. Although there are many variations of the legend, most say the Gray Man was first seen in 1822, three years before the town government was incorporated. The last reported sighting of the Gray Man was during Hurricane Florence and caught by paranormal investigators Jim and Billy McClency on a live feed. See their professional analysis here.